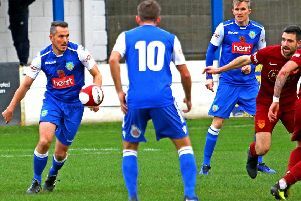 Lancaster City picked up an important point away at Mickleover Sports on Saturday, a results that ensures their place in the Evo Stik Northern Premier Division next season. 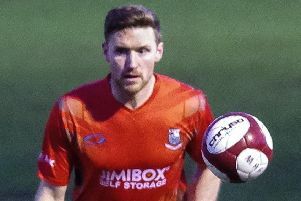 Bamber Bridge boosted their hopes of NPL Premier Division survival with a crucial three points at Hyde United, winning 2-0. 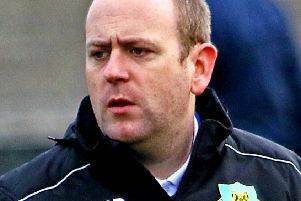 Striker Brad Carsley insists Lancaster City will not rest on their laurels until they are mathematically safe from relegation. 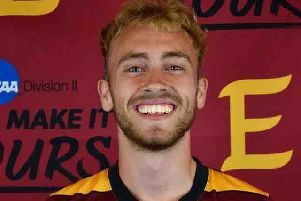 A former Lancaster Royal Grammar School student is in a critical condition in hospital after being involved in an horrific car crash while studying in the United States. 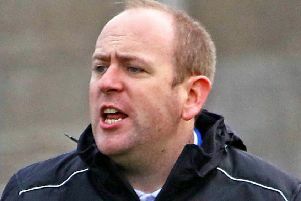 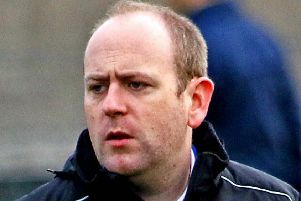 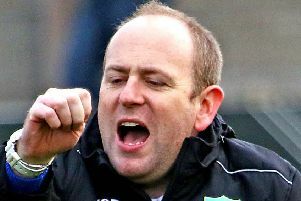 Lancaster boss Mark Fell admits there is still some confusion at the bottom of the NPL Premier Division table as the season draws to a conclusion. 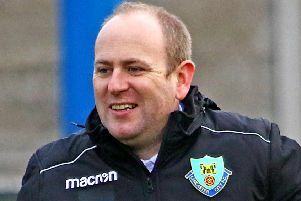 Lancaster City manager Mark Fell is looking for his side to send a message to the rest of the NPL Premier Division that they can be a force to be reckoned with next season. 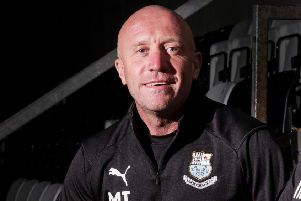 Lancaster City manager Mark Fell is looking for his side to send a message to the rest of the division that they can be a force to be reckoned with next season. 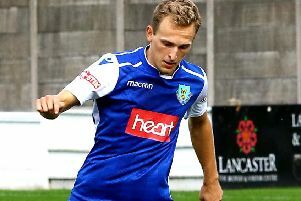 Lancaster City moved a step closer to safety on Saturday with a 2-1 win away ay Hyde United thanks to second half goals from Charlie Bailey and Lewis Fensome. 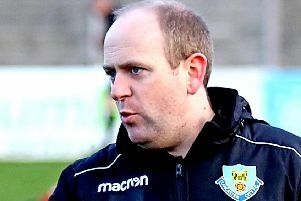 Boss Mark Fell has urged his Lancaster City side to virtually ‘sew up’ NPL Premier Division survival this weekend when they travel to Hyde United. 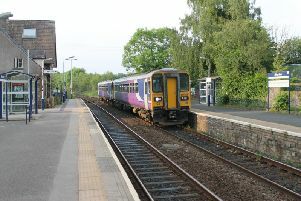 A man and woman have been arrested after the death of a passenger who collapsed on a Preston train. 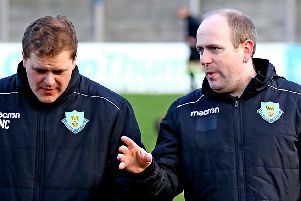 Bamber Bridge are still looking over their shoulders after suffering a 2-1 defeat at Gainsborough Trinity in the NPL Premier Division. 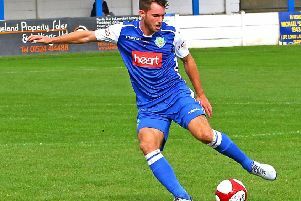 Lancaster City picked up three points away at Stalybridge Celtic on Saturday thanks to a brace from Charlie Bailey. 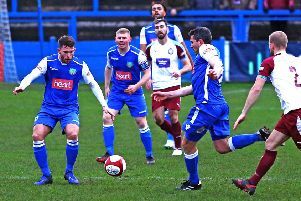 Mark Fell reckons four more wins should guarantee Lancaster City’s survival in the NPL Premier Division for another season. 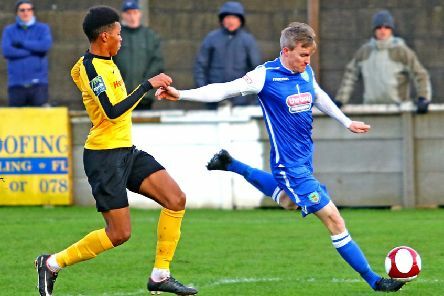 Lancaster City’s unbeaten run came to an end at the hands of Buxton on Saturday as the Dolly Blues lost 3-1 at the Giant Axe. 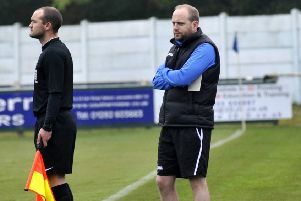 Lancaster City boss Mark Fell blasted the referee after his side were denied all three points against Bamber Bridge on Tuesday night. 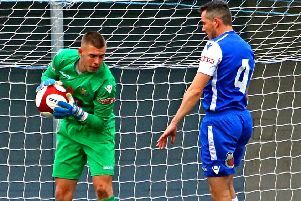 Lancaster City picked up a point on the road on Saturday with 1-1 draw away at Whitby Town. 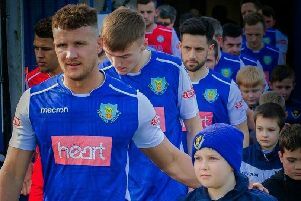 Lancaster City must make their superiority count if they are to pull away from danger this season in the NPL Premier Division. 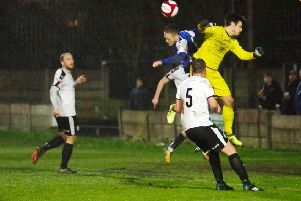 Lancaster City looked to have earned themselves three points on the road at Stafford Rangers on Saturday, only for the home side to equalise in the fifth minute of injury time.